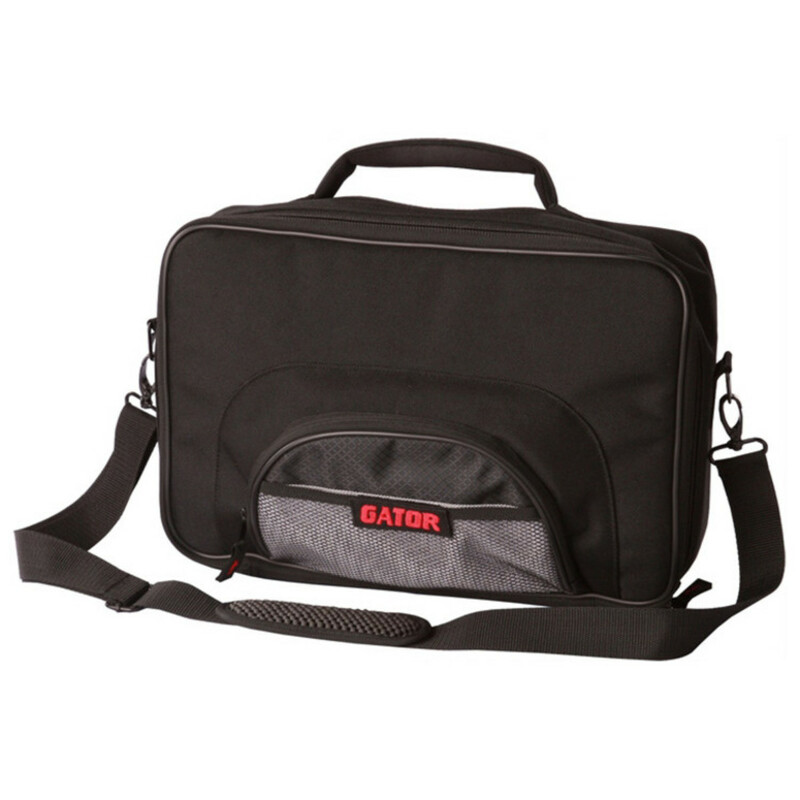 The Gator G-MULTIFX-1510 Padded Bag For Multi-FX Units is designed to accommodate most multi-effects pedal boards. 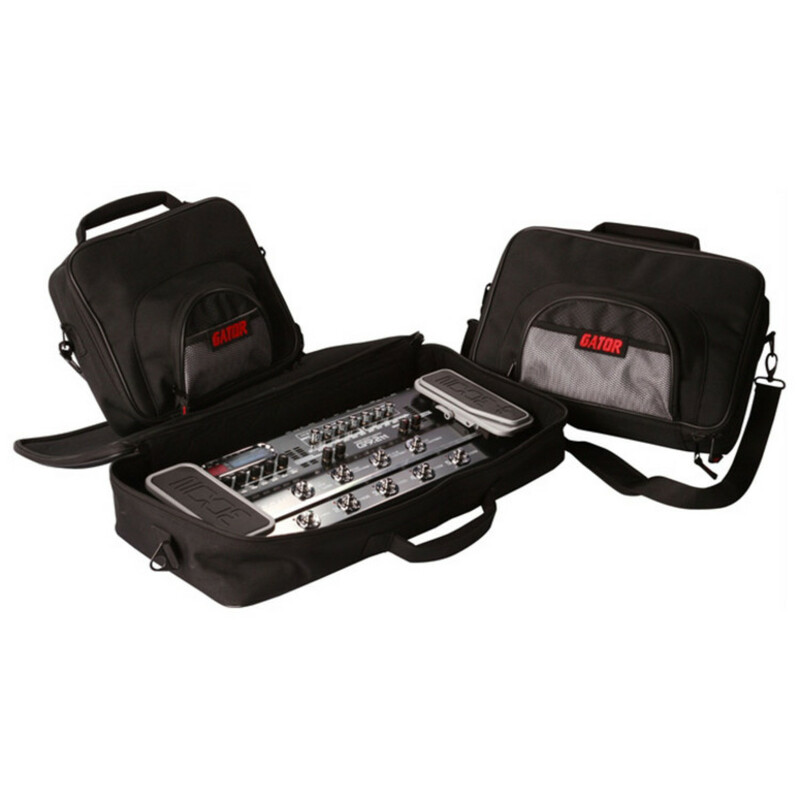 With a durable nylon exterior and a 1/2'' padded protective interior, the G-MULTIFX-1510 provides exceptional protection for your equipment. An ergo-grip carry handle and adjustable shoulder strap provide hassle-free transportation options, whilst a large external pocket allows for simple storage of cables and other accessories. Please Note: The images shown are for display purposes only, and the Gator G-MULTIFX-1510 does not include the FX unit depicted within the images.